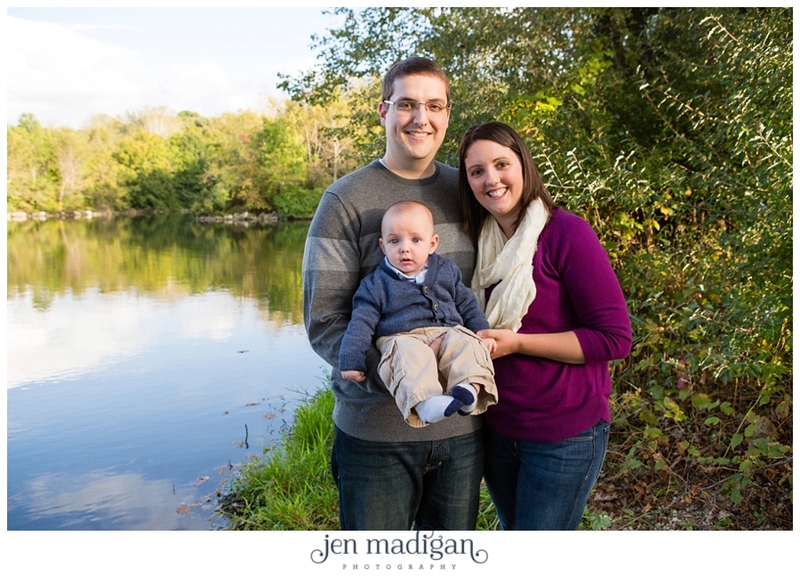 I am SO behind on blogging all of these adorable fall sessions, so brace yourself for a blog explosion! 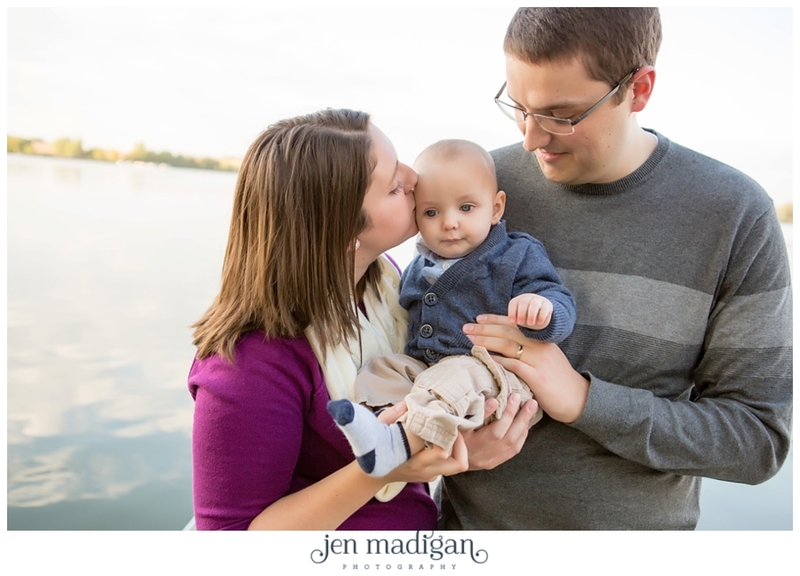 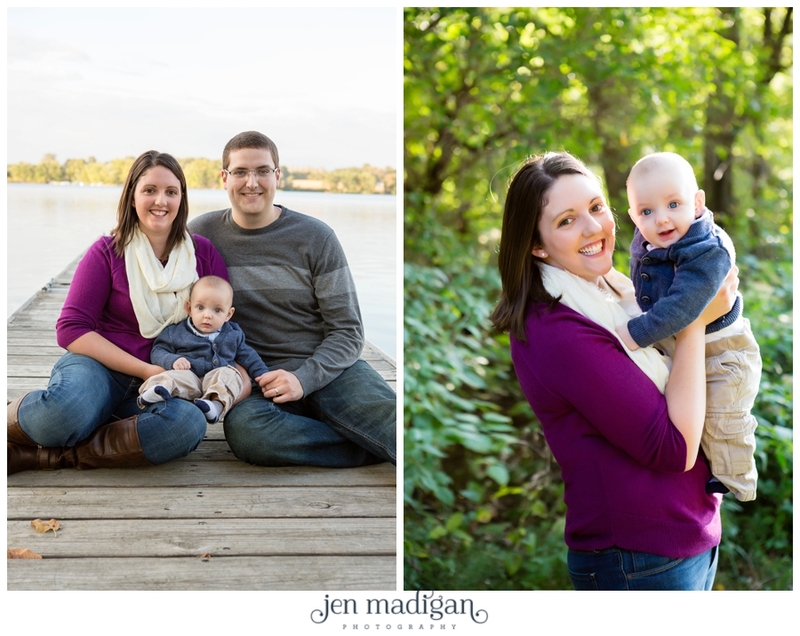 I photographed the H family and their sweet little guy James at the lake on a beautiful fall evening. 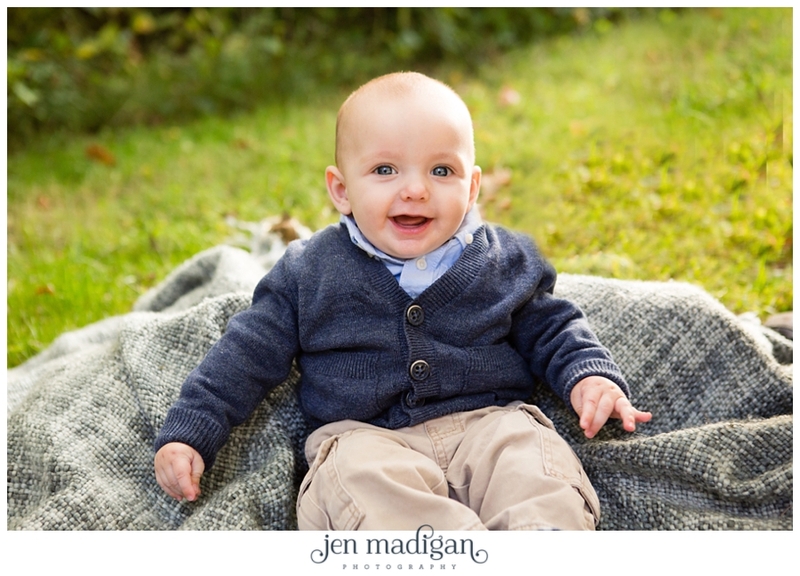 I just love his little smile!! 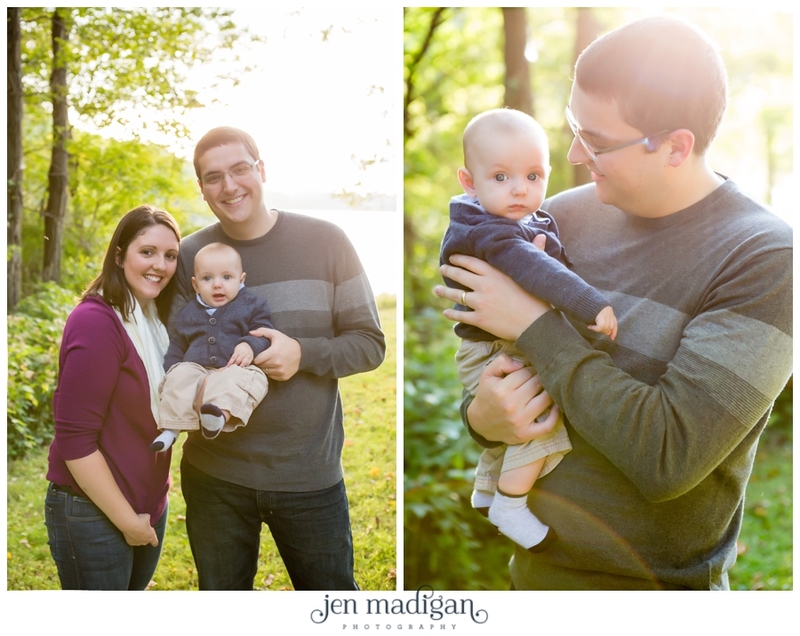 Here are a handful of my favorites.